I can almost guarantee that everyone reading this, including myself, has missed out on making money because of the lack of an effective follow-up at one time or another. 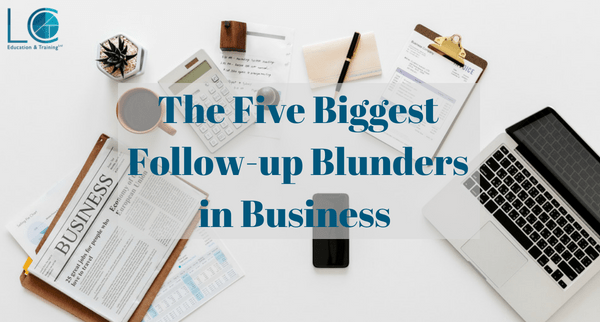 Here are just five of the worst follow-up blunders you can make in business and a few tips on how to prevent them. 1) You completely forget all about the need to follow-up. It’s easy to do: you leave the event/meeting full of good intentions then stuff gets in the way and you either add their card to the pile of cards next to your computer that you keep meaning to follow-up on but never get round to or you put their details in a safe place never to be seen again. The easiest way to stop this from happening is to take some sort of action before you leave the event/meeting or at least when you get to your car or are standing on the platform waiting for your train. This might be to put a note in your calendar for a time you know you will be at your desk ‘Email Sarah with the workshop details’, use a tool like Trello to add them to a list of people to contact with a very brief note or even better actually start the follow-up process right then before you forget about it. 2) You add them to your mailing list. This is one of the absolute worst ways you can follow-up with someone. Unless they have specifically asked to be put on your list, you should not be adding people you meet while out networking. It won’t help you build a relationship and it might damage your reputation. It’s easy to prevent this blunder: just don’t do it! 3) You miss the follow-up call or meeting. You arranged to meet Omar in Starbucks, but you didn’t save it in your calendar properly and he was left sitting there staring forlornly into his Frappuccino. Always make sure you are where you say you will be. After all, it’s your reputation on the line. Everyone understands that sometimes plans change, but you should never cancel a meeting within 36 hours of it happening unless there is a real emergency. That person may have arranged their whole diary for the day around meeting or speaking to you. To avoid this blunder ensure you actually write down all your follow-ups whether you use a paper diary or calendar on your phone at the time of making them. Try to do a confirmation email or text the day before just to make sure the other person has remembered. Be just as courteous if you have arranged a call or Skype/Zoom meeting; just because it isn’t face to face doesn’t mean someone hasn’t planned time out of their schedule to speak to you, so treat these meetings with the same respect you would treat any other. 4) You send them a generic thank you email or LinkedIn message along with your complete company bio. We’ve all received them, and they go something like this, “Great to meet you this morning at the event. I wanted to tell you a bit more about Fake IT Business where we help businesses with their fake IT needs. 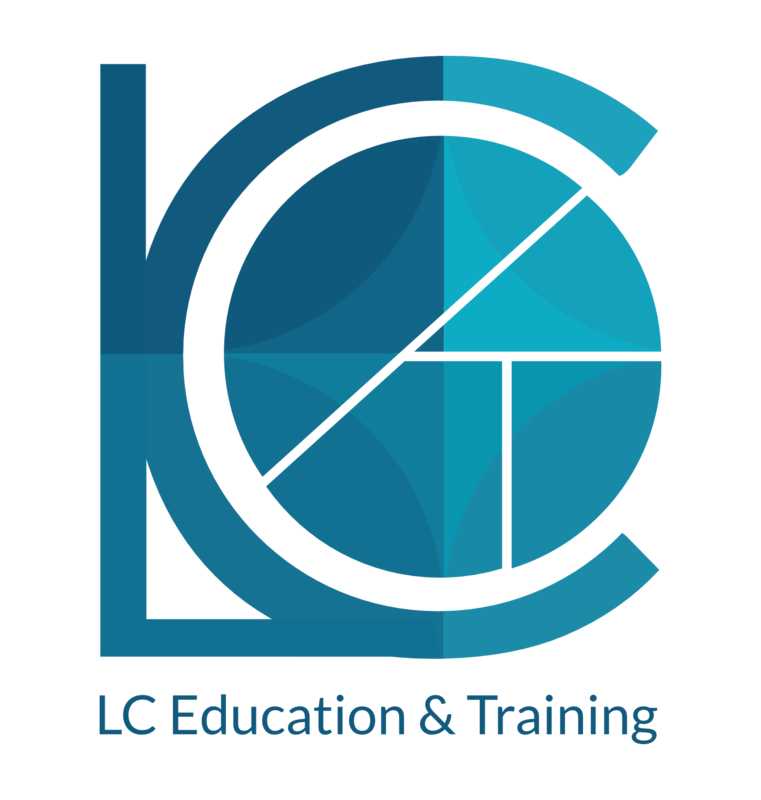 We were established over 20 years ago when our MD left college after training as a carpenter and decided he wanted to have a career change. We pride ourselves on providing the best fake IT solutions out there and they are really responsive to your needs as a business owner…” 300 words later you lose the will to live. I hate to break it to you but very few people actually want to read an essay about your business; probably not even your mum. My top tips for avoiding this blunder are to be clear and concise with any message. If a person has requested some specific information, then send them that information only and perhaps one other thing you think is relevant. If you didn’t even speak to them properly when you got their contact details, then ask if you can have a chat to discuss your mutual businesses or find out what other events they are attending and make it a point to speak to them then. If you actually think you can help them, but didn’t get to explain how the first time you met, again arrange a time and place to speak. It’s that simple. 5) Getting them mixed up with someone else. This one is easy to do if you’ve spoken to a lot of people and gathered a lot of contact information. You get home, pull ten business cards out of your pocket and forget who you spoke to about what and who you promised to send what information. Did Gerald want to know about the city centre networking group? Did Sonya need connecting to your printer? Did Abid want to discuss whether your Fake IT system would be useful for his business? You then either risk sending the wrong information to someone or not following-up with anyone because you aren’t confident about what to say. Two ways to get around this problem are to use some type of list/document/app when you are out to make a note of what you want to follow-up on while you are speaking to the person. The second way is to get out a good old-fashioned pen (or a modern pen if you like) and write something on their business card that will help you remember what to do when you get back to your desk. So, now you know what blunders to avoid when you’re following-up and you should be equipped to go out network, meet, discuss and follow-up on all the awesome conversations you have both online and offline. If you don’t feel confident yet, or if you need help with your networking strategy to make sure you’re getting all the clients you want from networking, please get in touch to see how I could help.